She’s addicted to drugs and to an abusive boyfriend. You haven’t seen her in six months. Then you find her busking in New York’s Central Park. But she’s not the girl you remember. This woman is frail, filthy, terrified, and in more trouble than you ever imagined. You don’t stop to think. You approach her. You beg her to come home. 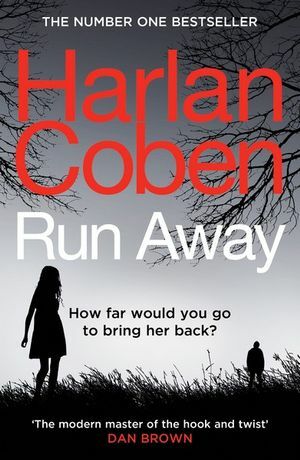 With over 70 million books in print worldwide, Harlan Coben’s last ten consecutive novels, some of which include the titles Home, Fool Me Once, The Stranger, Live Wire, Long Lost, and Hold Tight all debuted at #1 on the New York Times bestseller list and lists around the world. His books are published in 43 languages around the globe and have been number one bestsellers in over a dozen countries.